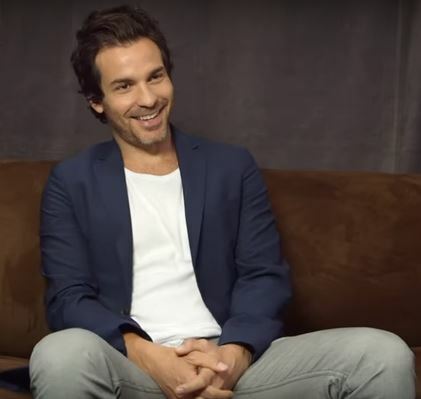 I just ran across this interview Santiago did with TVLine and wanted to share it with my fellow Santiago fans. Cabrera talks about who in the cast would be most affected by the loss of the internet. 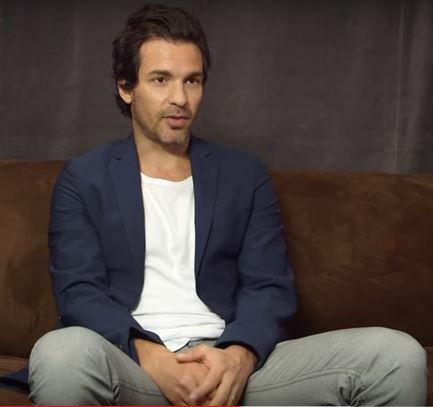 I actually think he misunderstood this question as his answer was one of his castmates and not a Salvation character. But we gained some insight into one of the actors! He also discusses the future for Darius and Grace. Sounds like more soap opera drama for the pair. Watch the interview below. Enjoy!